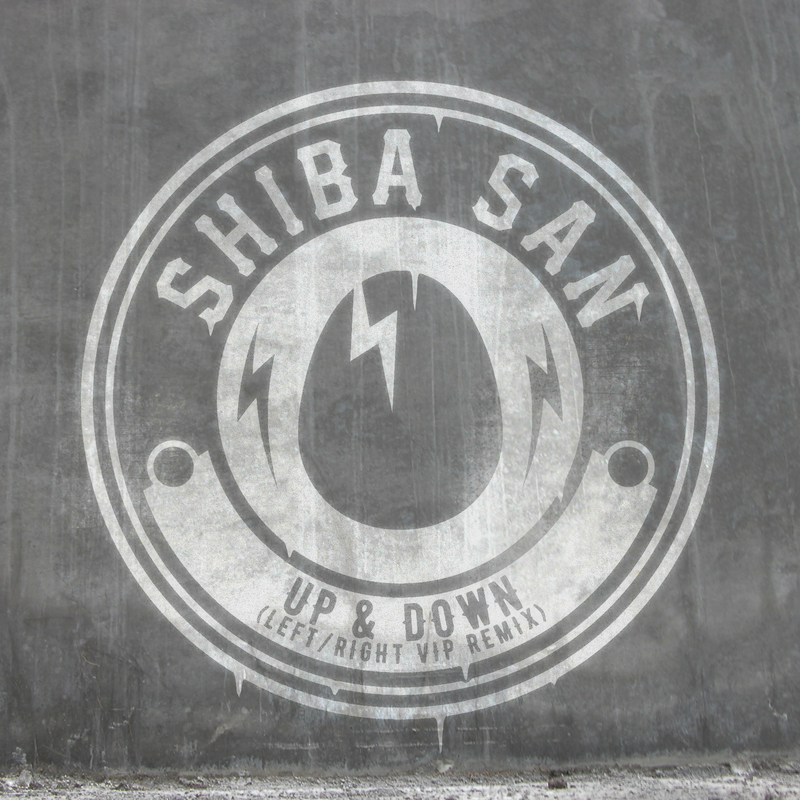 One of our biggest singles last year, Shiba San's "Up & Down" is already a Dirtybird classic. Dallas producer Left/Right sent in this remix to us and completely flipped it, taking it to a darker place and turning it into a low-end heavy breaks track. A secret weapon just for our Birdfeed family.